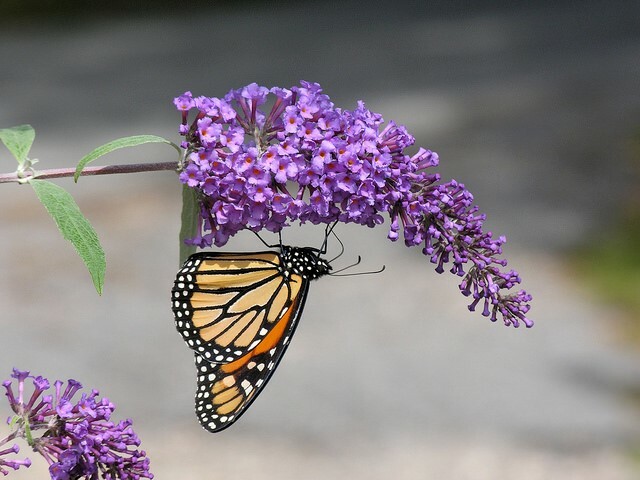 For most, the sight of a monarch butterfly is an indication of summertime when the meadows really come to life. 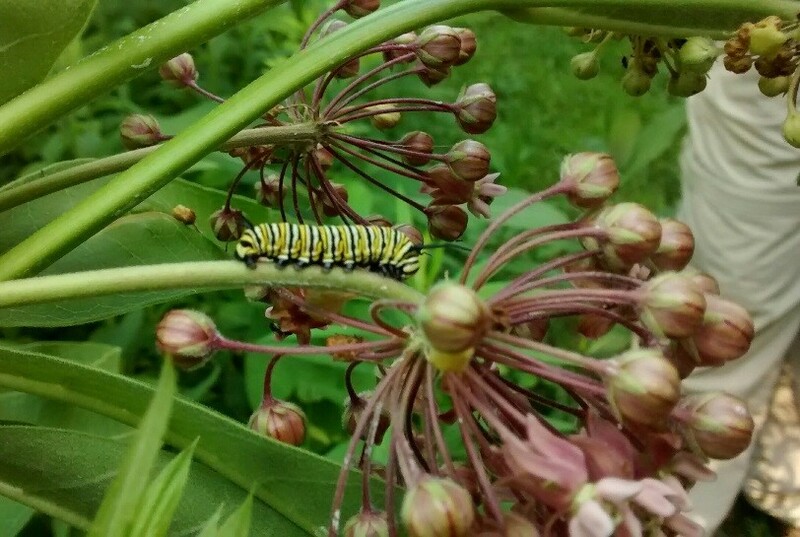 In the midst of all the busy singing insects, you may be able to find a monarch caterpillar munching on a milkweed plant. 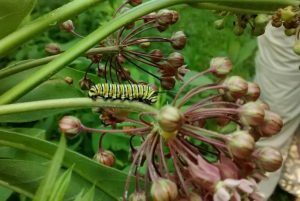 After hatching from their eggs, the caterpillars will spend about 2 weeks munching, growing and molting on their host wildflower, milkweed. Butterflies and their host plants have a special relationship. Milkweed contains a chemical which is harmless to the monarch but toxic to a predator. This chemical is passed to the caterpillar as it feeds (nfw.org). 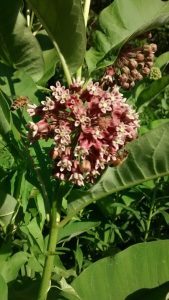 Looking for a location for monarch scouting? Our Hollow Fields property in Richmond and Housatonic Flats property in Great Barrington are ideal spots with numerous active meadows!